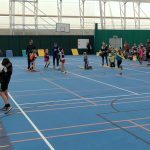 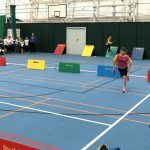 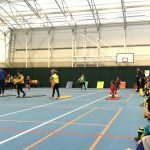 Sportshall is an exciting indoor programme of adapted athletics activities. 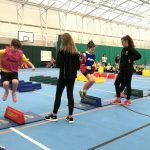 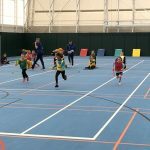 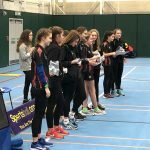 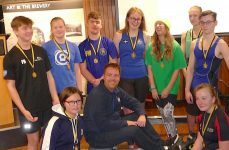 It provides fun ways to build core skills, gain British Athletics Sportshall Awards and is renowned for its exhilarating team competitions. 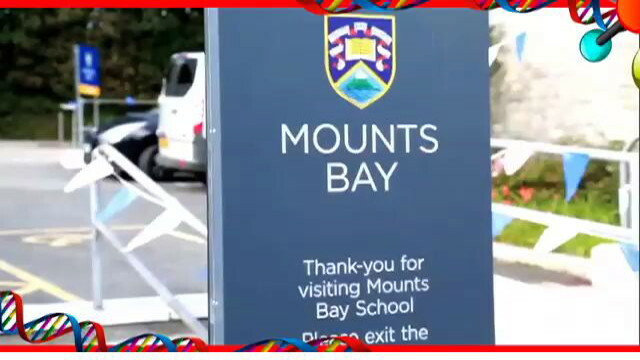 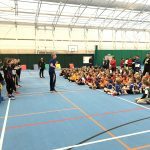 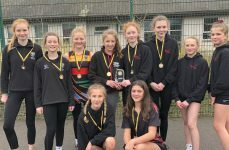 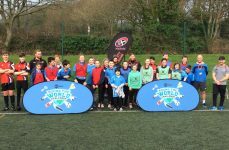 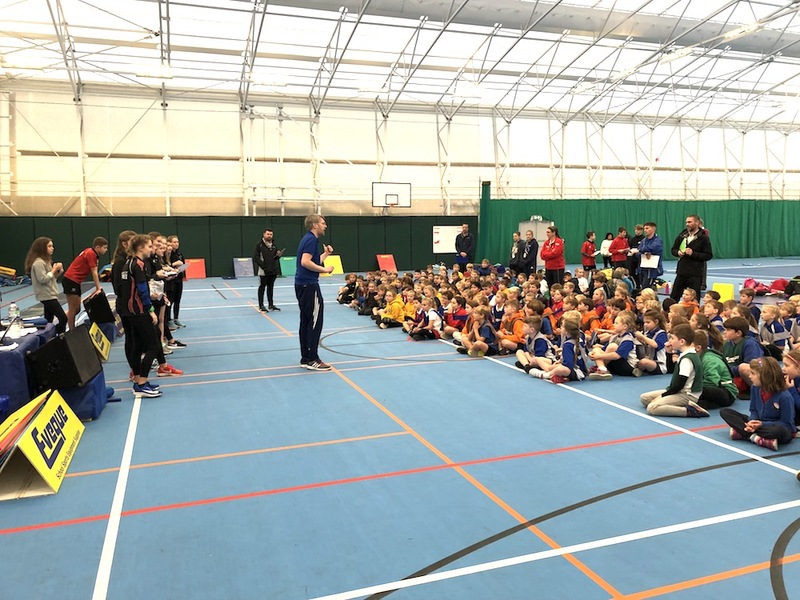 It is the top school sports participation competition in the UK. 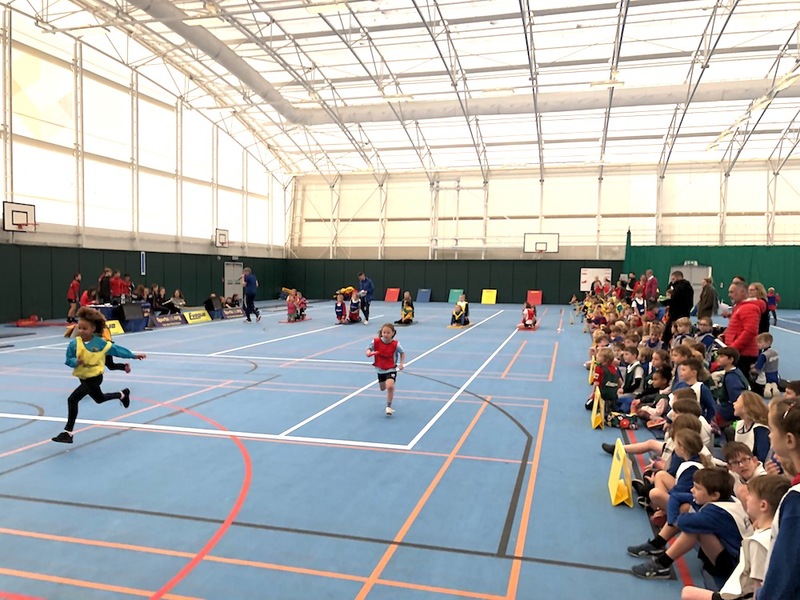 The Penwith School Games event took place in the MBA Sports Hall with 30 MBA leaders running the individual events. 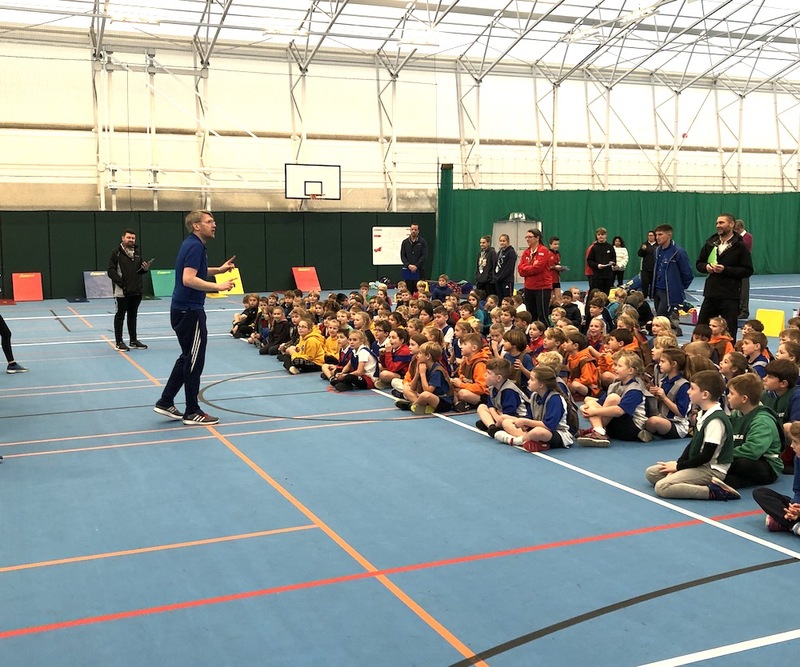 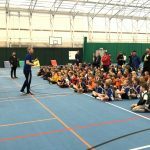 The morning session had 165 Year 3 and 4 pupils and the afternoon session involved 209 Year 5 and 6 pupils from our local Penwith primary schools. 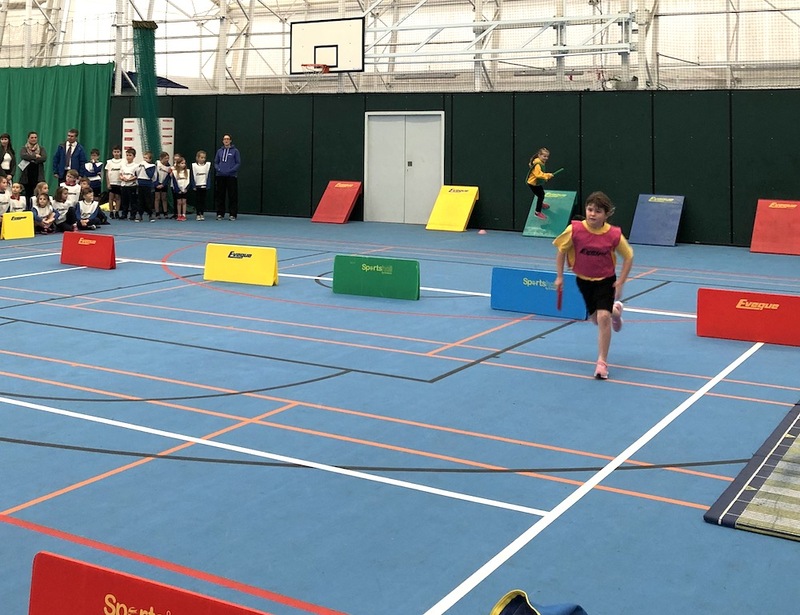 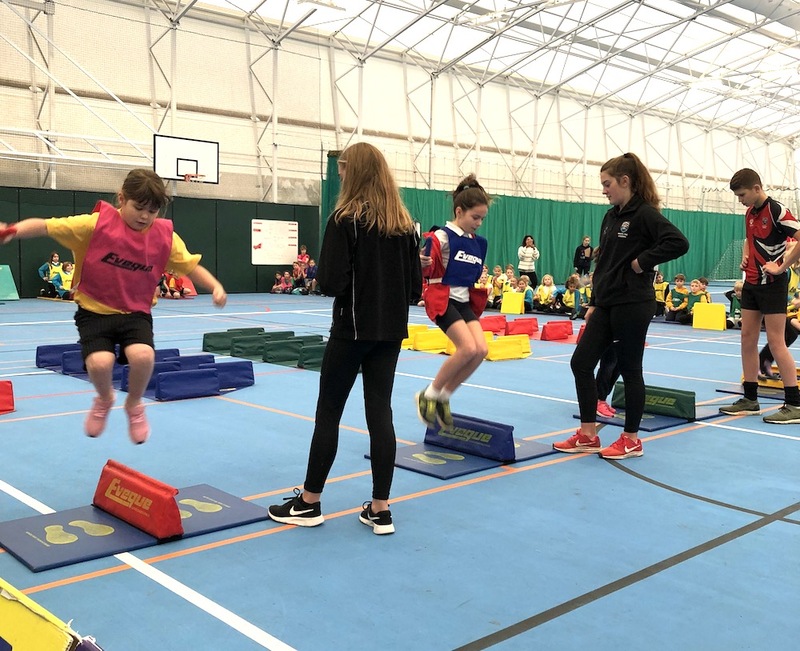 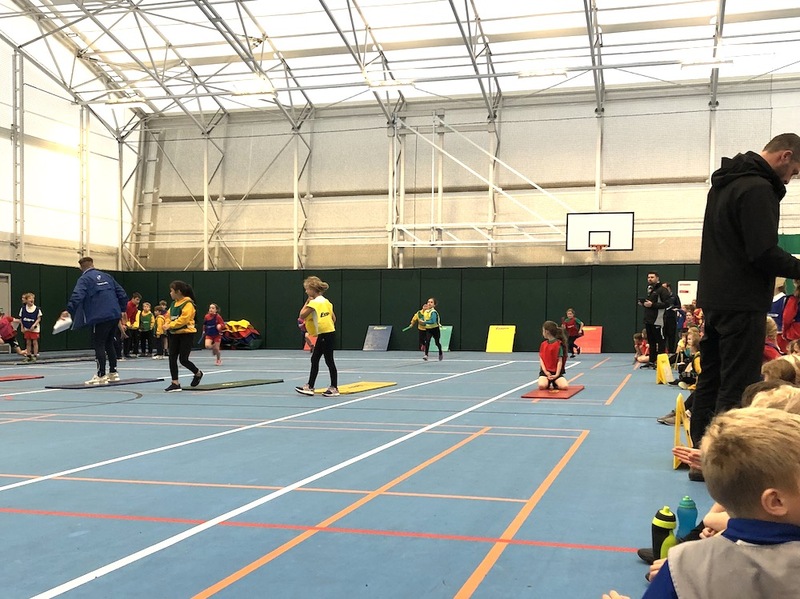 Events ranged from standing long jump and obstacle relays to team relays, every participant taking part in track and field events. 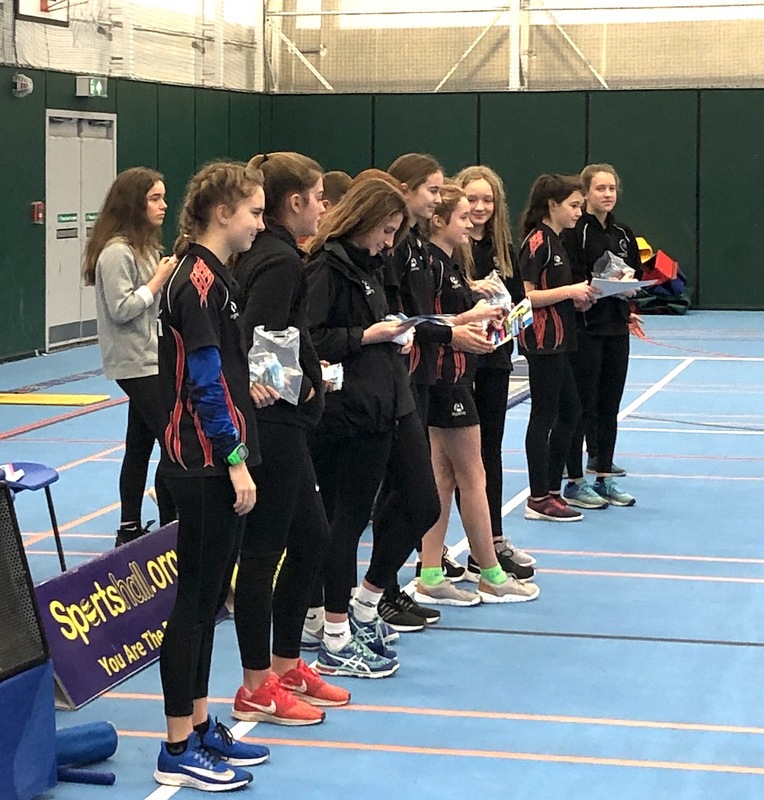 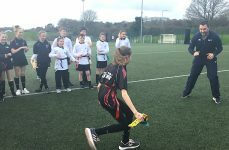 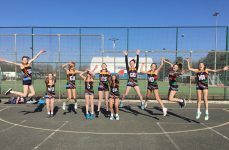 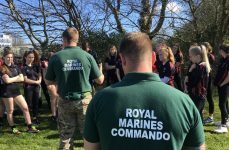 The top two teams from the morning and afternoon session will now compete at the Cornwall School Games Finals at Truro on the 28th March. 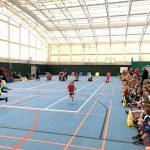 A big thank you to the Mounts Bay leaders and to Adam from SportsHall, what an amazing atmosphere!